The island of Mauritius, located in the Indian Ocean off the eastern coast of Africa, bounds with incredible natural beauty and a unique multicultural heritage. Historic sites from the island’s colorful history are never far away, plus lagoons and palm-fringed beaches are sure to please any traveler. The bustle of the island’s mercantile capital, Port Louis, offers excitement and a broad range of quality cuisine, while the Black River Gorges National Park offers enchanting virgin forests swept beside tranquil beaches. Mauritius is convenient for international travel, as most Western countries do not need a visa to visit, and the official language of the island is English. Voluntourism groups working to improve education can provide supplies and volunteer support to local schools. 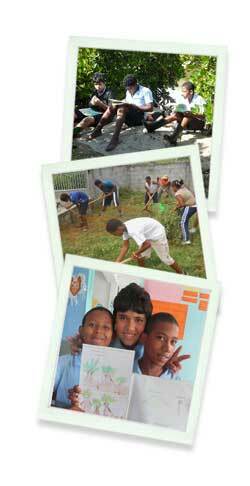 Visitors in Mauritius who are interested in responsible tourism can donate school supplies and art supplies to these groups. Medical supplies donations are also a helpful way to give back to the community.